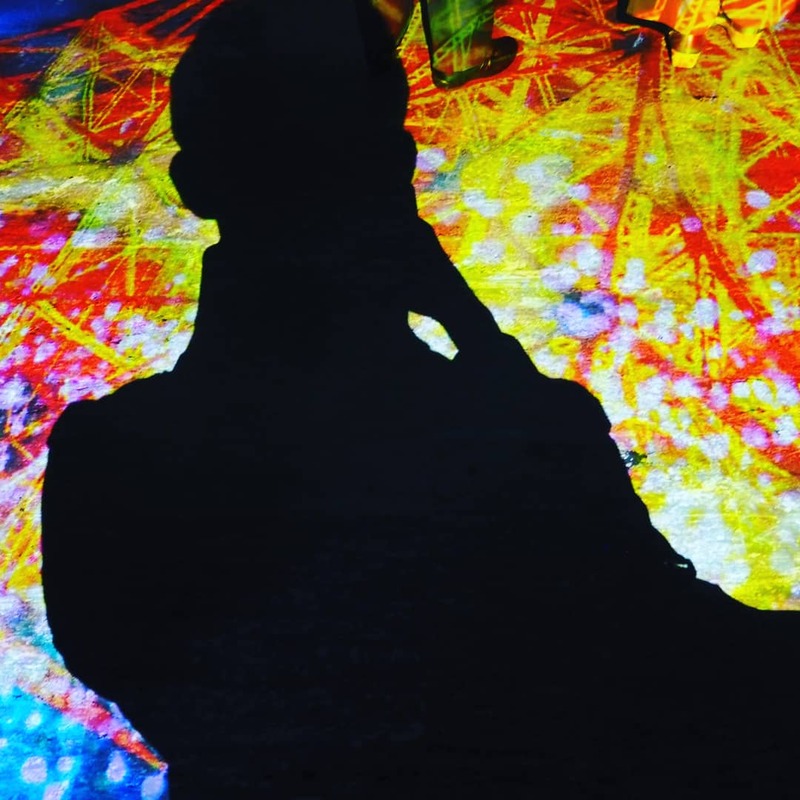 A little known but good place. We say “anaba” in Japanese. 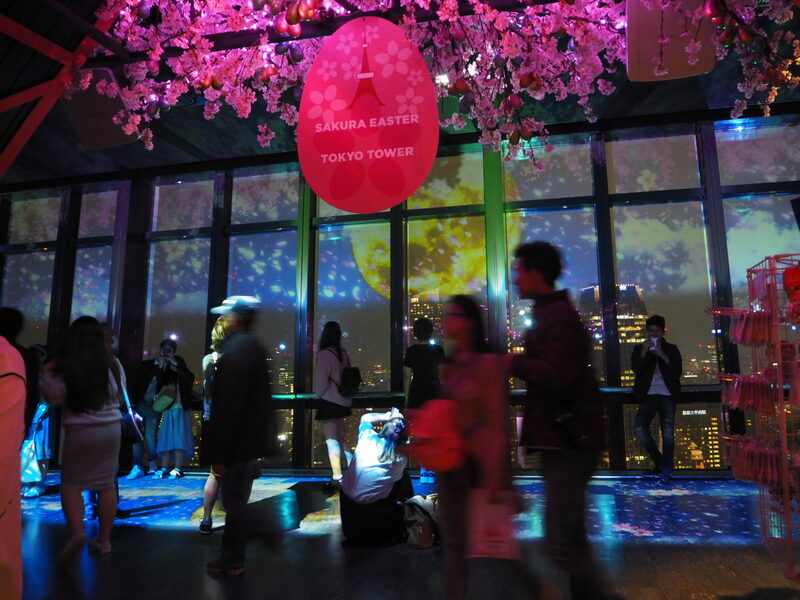 ▼We can see the wonderful night view with amazing projection mapping at Tokyo tower. 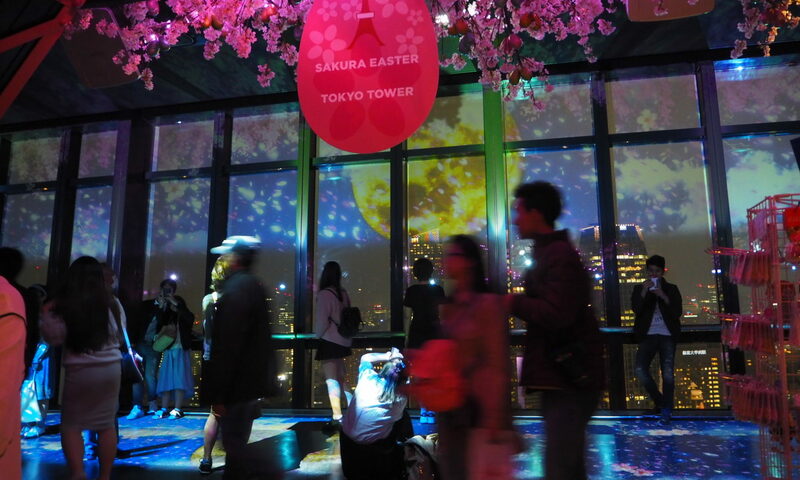 ▼Although Tokyo tower is one of the most popular tourists destinations in Tokyo, it is not crowded on weeknights. 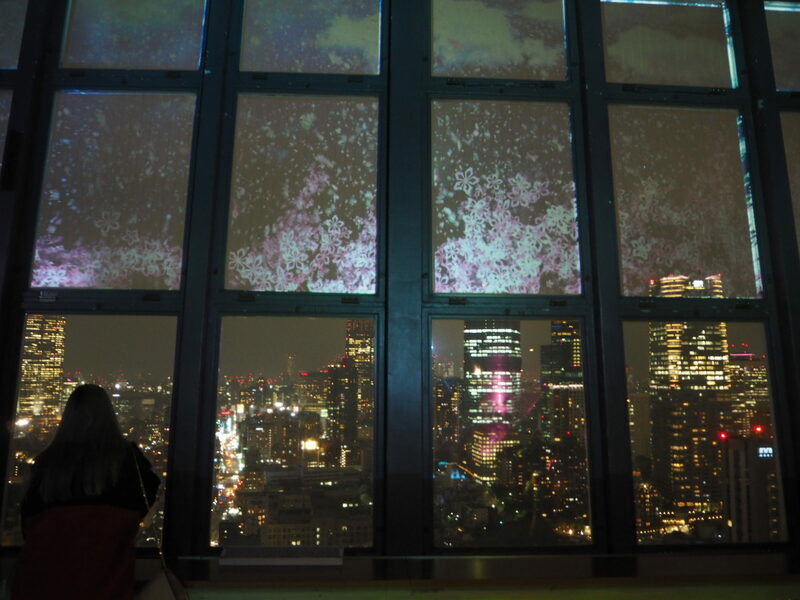 ▼We can also see the beautiful city lights there. 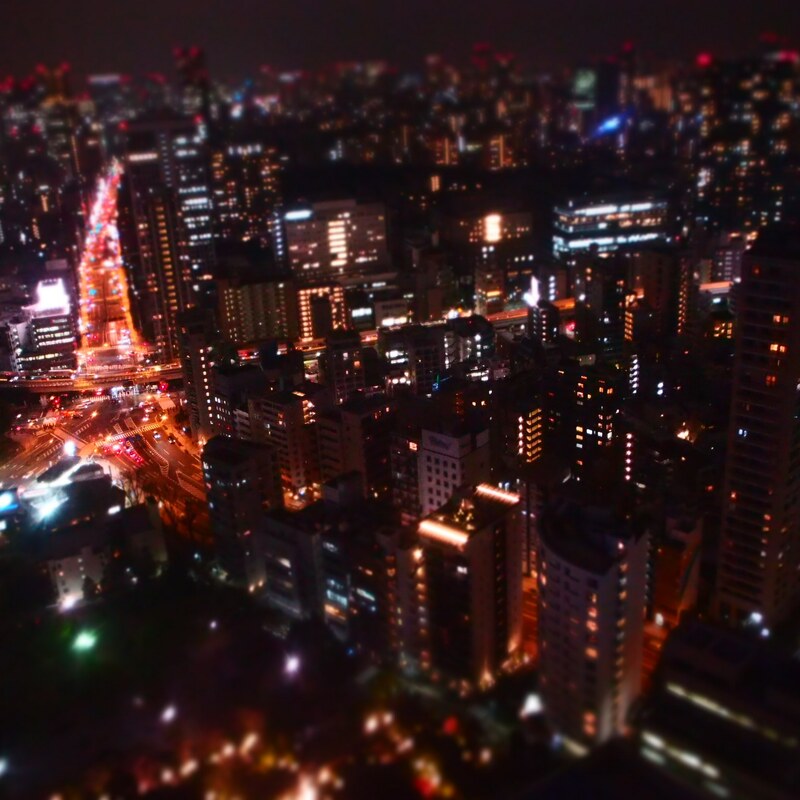 It seems like Tokyo tower.